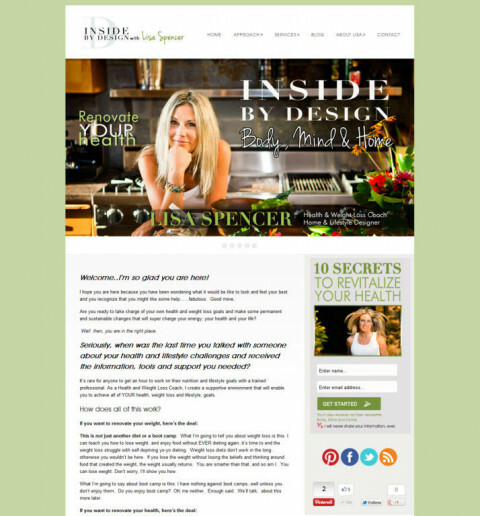 Click/tap here to find the best Indiana professional website designer for your needs! 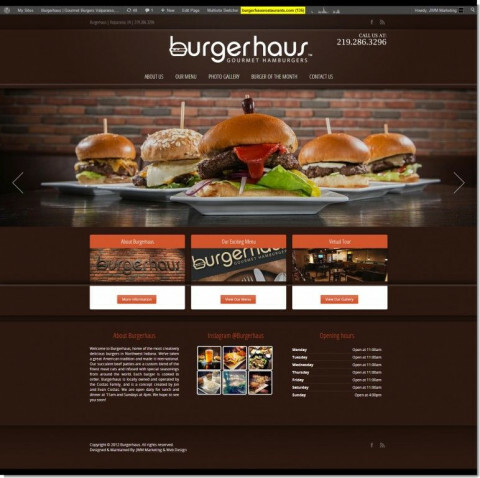 Custom handcoded websites, web and email hosting, search engine optimization, email marketing, and social media marketing. 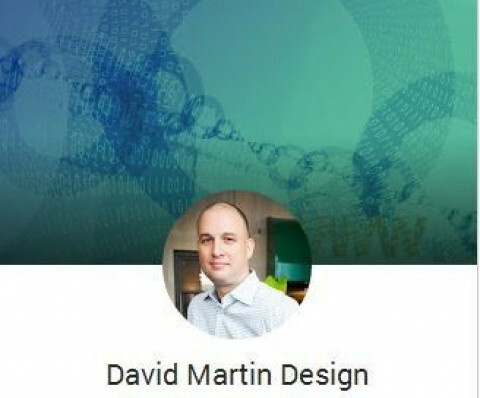 David has been designing websites since 1998 and is passionate about designing custom websites using the latest in web standards. 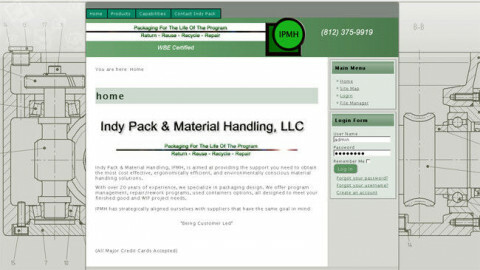 He specializes in search engine optimization, local internet marketing, and helping his clients succeed. 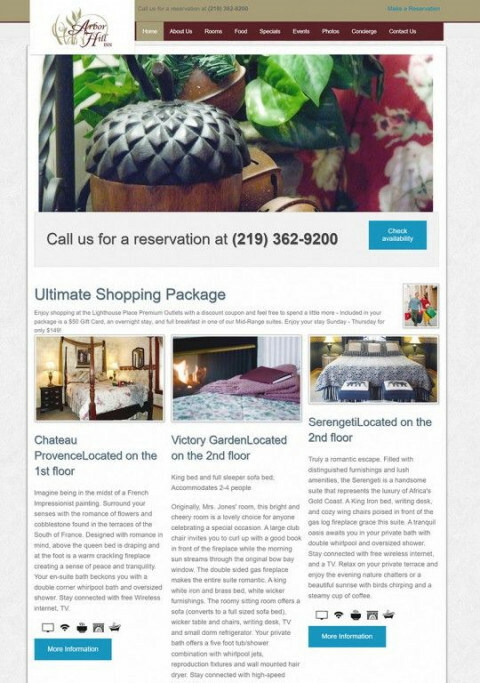 JM2 Webdesigners is a family owned and operated business. We support our community, are family oriented, and are the only technology company in Northwest Indiana to provide a scholarship to technology through our JM2 Webdesigners Jump Start scholarship. Our scholarship is current at Purdue University North Central (PNC) and Ivy Tech Northwest. We support local little leagues, participate with Merry Meals to help families throughout the year with food, support the Festival Players Guild of Michigan City and much more. Every solution we provide comes with the necessary training for you to maintain your online presence as much as you desire. 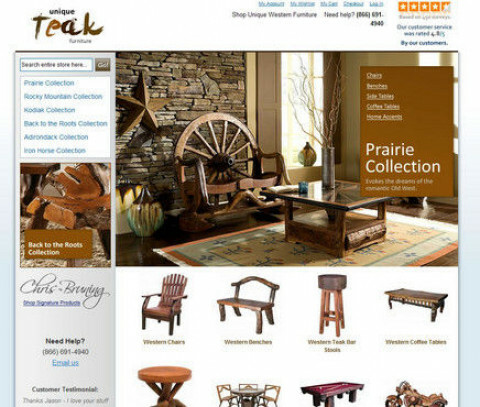 JM2 Webdesigners serves not just the Northwest Indiana and Chicago locations but the entire continental United States. We are members of the Hobart, Michigan City, Valparaiso, and Indiana Chamber of Commerce. Our web design solutions are designed to help improve your business processes and stick to your company standards from your seasoned employees to the one's starting out with your business. We specialize in Microsoft products from Classic ASP, ASP.Net, ASP.Net MVC, Office 365, SQL Server 2000 through 2012, SharePoint Server 2003 through 2013 (On-premise and Online), Windows Phone 7 and 8, Windows Forms (Windows XP through Windows 7), WPF, and Dynamics GP and Dynamics CRM. We are early adopters of technology so that when the technology becomes mainstream we are ready, willing and able to assist you. 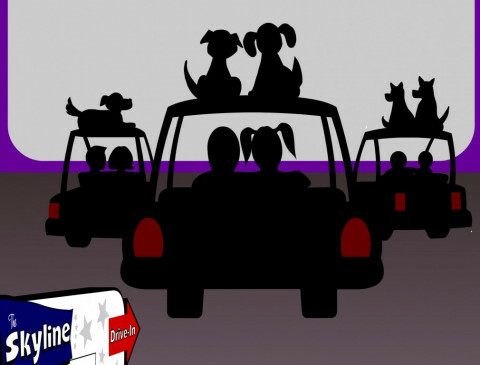 Here at Common Cents Consulting LLC we specialize in common sense solutions for unique business situations. We offer web design, text marketing ,email marketing, video marketing, cartoon-photo creation, social media marketing, online scratch-off games, e-commerce, branding, business cards, fundraising, promotional items & business supplies as well as virtual tour services. 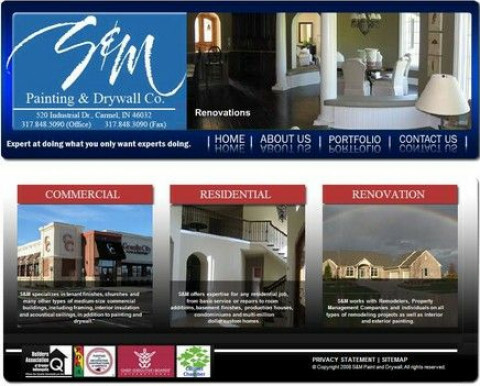 Does your company have a website? If not why? Most people these days search online for information. Gone are the days of those paper phonebooks. People search using their PCs and mobile devices. 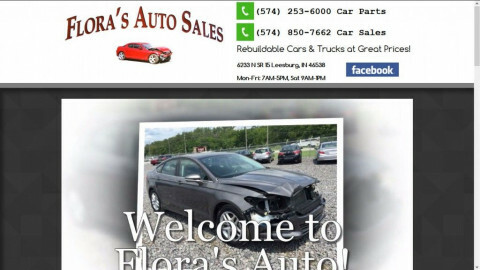 So even if you have a website is it mobile friendly? If people can't navigate through your website easily on their mobile device then they move on to the next website. 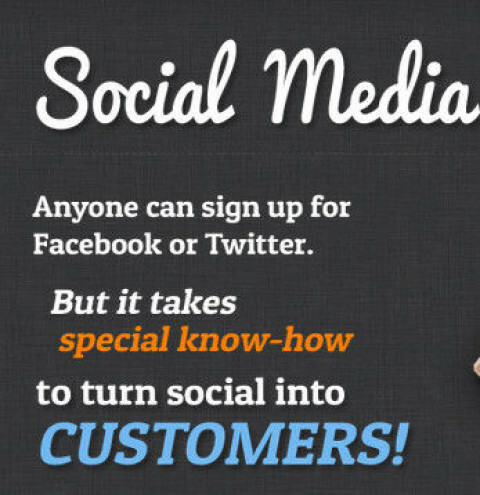 Meaning you just lost a potential customer to your competition who has a better online presence. 3mpStudio is your one stop web studio offering web and graphic design services to businesses and non-profit organization. We provide web design, domain registration, web hosting, graphic & logo creation, SEO support, Google Analytics integration, custom social media pages, website maintenance, social media maintenance, Google advertising set-up and support and online marketing. We believe that the internet is now a venue not only for initiating interaction but also for doing business and establishing presence for both companies and individuals. We build websites that will allow individuals, non-profit organizations and companies to have control over the content of their sites. 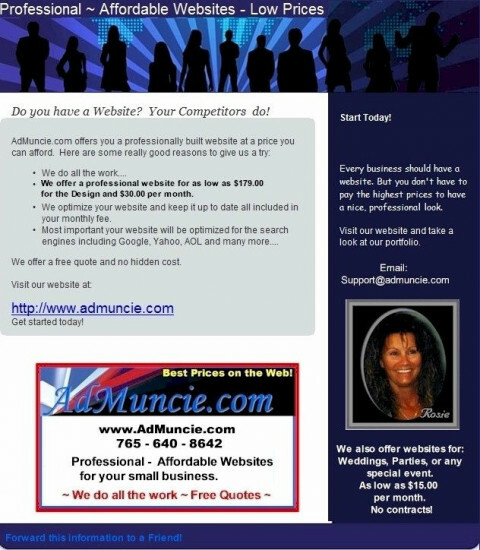 AdMuncie.com offers professionally designed websites at prices everyone can afford! If you need an affordable yet professional website or any graphic designs... contact us for a free quote. Call Us Today: . Webmaster, Rosie, has been a website developer for over 12 years. Our services include website design, web site development, hosting, e-mail accounts, domain name registration and search engine submission. We aim to create professionally designed business and personal websites of the highest quality and to maintain great on-going customer service. 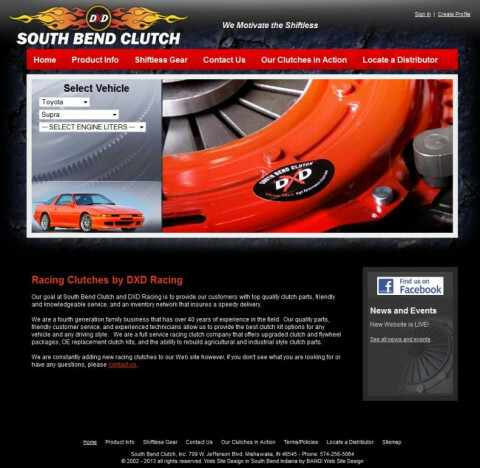 Columbus Indiana web design and web development services company specializing in open-source software solutions to save you time and money. Custom web applications development. Crown Media Group, Inc strives to be Your Business Partner in developing an effective solution for all your Company Needs for your Advertising. JWM Marketing is a singular media design company, and with that in mind, we endeavor to make vitalizing your business by web-development an exciting and fulfilling experience for you. We do this by building an efficient plan that will take your vision and goals and realize them through our artistic proficiency and technological skill. With over ten years experience in this dynamic field, we’re no slouch when it comes to building both business-friendly and consumer-friendly sites. And we excel not only at delivering an exceptional, finished product, but also at making the entire process feel more like a treat than a task. When we come on board, we join your team, and together we discover the optimal combination’s of technology and design that will breathe new life into your business and magnify your quality and brand. Then you sit back and relax while we take the blueprint and expertly work our magic. Happy clients are our ambition and the key to our personal success. We determine to treat every client with respect and integrity, operating sincerely and ethically and with the best hopes for your future. Our honest approach, tenure and knowledge not only of art and technology, but of the actual web-development process, specifically from your point-of-view, is what makes JWM Marketing the superior media design experience. 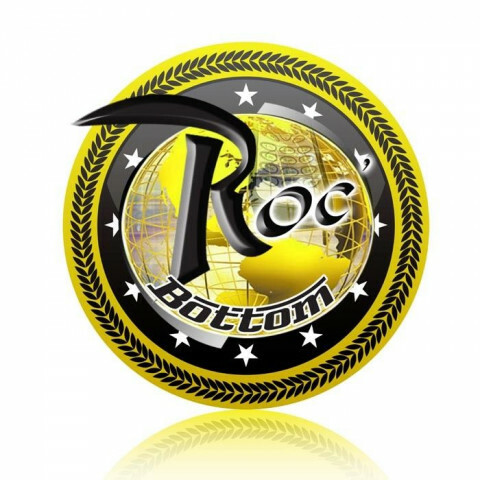 Rocbottom Marketing uses the latest technology and creativity along with precise marketing.